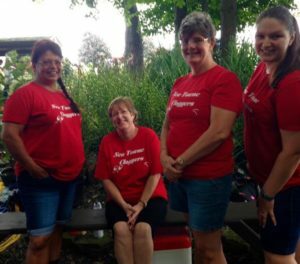 Welcome to the New Towne Cloggers – We Love To Clog! We have a wonderful 2000 sq. ft. wood floor to dance on! We are available to perform for benefits, festivals, Nursing Homes, parties...any where that you need entertainment. We do not charge a fee. We do accept donations to help pay for our club needs. Dance Classes are held every Saturday Morning. Cost is $5 a class (pay as you come). Beginners Class: 10:00am - 11:00am - YOUR 1ST & 2nd CLASS IS FREE! All ages are welcome! 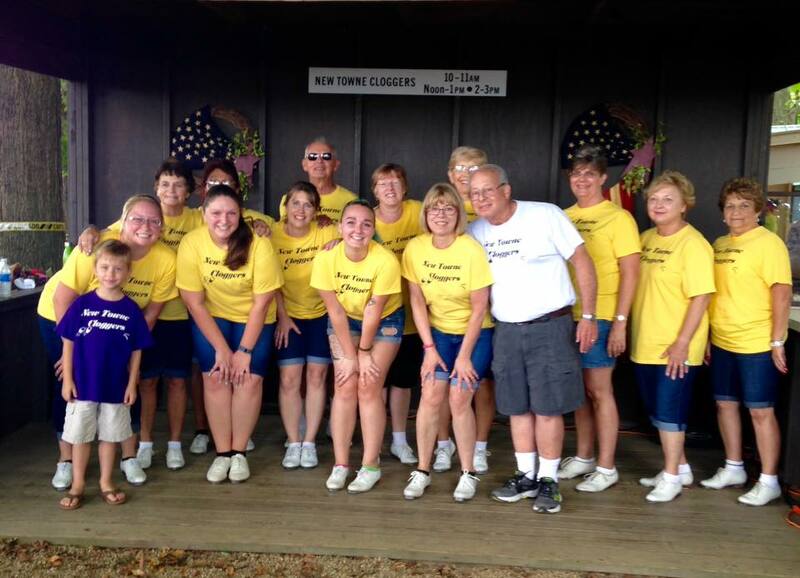 The New Towne Cloggers are a group of clog dancers who love to dance for the purpose of having FUN! We strive to learn the art of clog dancing, but our main goal is to have fun. The side benefits to being a New Towne Clogger is that it's great exercise. "We clog so our arteries won't!" We have the opportunity to perform for the public or just enjoy dancing in class. Most of all we have become great friends who feel like a part of an extended family. We are always there for each other. Bring the whole family for some great wholesome fun! 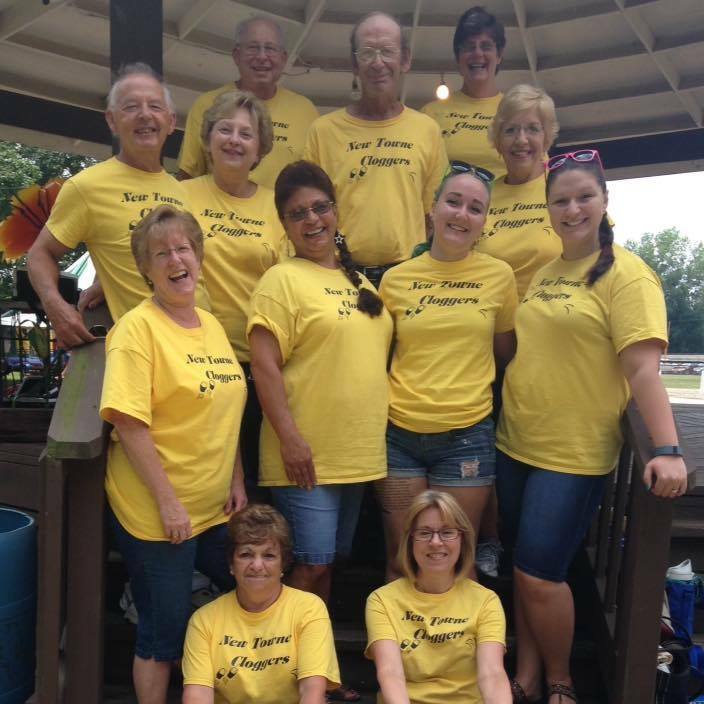 We would love to have you become a member of the New Towne Cloggers. All age groups are welcome. We currently have people from 10 yrs. to 80 yrs. old. We are a diverse group who loves to dance to a variety of music, such as Country, Rock, Oldies, Swing, Modern & much more.